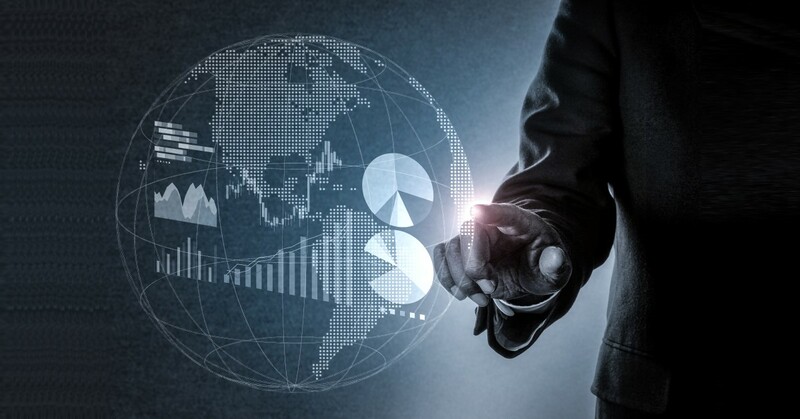 In addition, as CEOs and other C-level executives increasingly lose their jobs following data incidents, the 2019 survey also marked the first time we’ve polled business professionals regarding their knowledge and data protection habits as well. The findings of this year’s World Backup Day Survey reveal some notable contradictions between consumer beliefs and practical choices, as well as an interesting contrast between the value people and businesses place on their data’s value and the steps they take to protect it. World Backup Day is the globally recognized holiday to highlight the importance of data protection through backups. Celebrated on March 31, it’s a simple reminder: if someone doesn’t want data loss to make them look like an April fool, they need to create regular, secure backups. 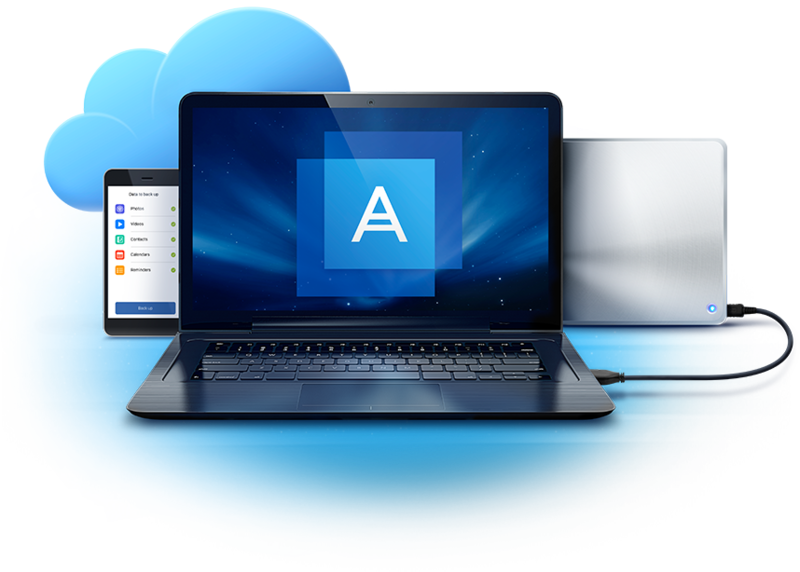 For four years, Acronis’ annual survey has gauged consumers’ backup habits, cyberthreat awareness, and data loss experiences. This year we polled individuals and business users in 11 countries around the globe: the U.S., U.K., Australia, France, Spain, Germany, Switzerland, Poland, Bulgaria, Singapore, and Japan. While almost all consumers and businesses backed up their devices this year, significant portions still lost data. 93 percent of consumers and 97 percent of businesses back up their data at least once a year. Of those, 73 percent of consumers perform backups monthly or weekly and 86 percent of businesses perform backups monthly, weekly, or daily. Despite that backup, 65 percent of consumers (or their immediate family) lost data from a computer or mobile device and 29 percent of businesses suffered a data loss event that led to downtime. Based on the responses, consumers rely on more devices in their daily lives and claim to value the data on these devices, but they aren’t taking sufficient steps to adequately ensure their data is safe. They overwhelmingly store their backups locally, but few use the cloud to keep an off-site copy as required by the best practice 3-2-1 rule of backup. Interestingly, the vast majority of businesses aren’t following the 3-2-1 rule either, but for a different reason. They almost exclusively rely on cloud backups without keeping a local copy for fast, convenient recoveries. 90 percent of consumers and 73 percent of businesses don’t back up to a hybrid of local and cloud storage destinations. While those findings are surprising given how attached respondents are to their data, it makes sense when paired with two key findings from the survey: what respondents find important in a backup solution and how well respondents understand the threats their most important data faces. To understand what personal users and professionals most value in a backup, we asked respondents which of the five vectors of cyber protection, safety, accessibility, privacy, authenticity, and security, was most important to their goals. Between this lack of education and consumers desire for convenience, affordability, and ease-of-use above all other features, it makes perfect sense that they would opt for a purely local backup plan, more often than not to an external drive or USB. That said, consumers may not understand how simple and accessible backing up to the cloud can be. With defense against these cyberthreats a clear focus for businesses, the extra attention to protection and governance offered by cloud services is undoubtedly a key motivator. However, businesses that exclusively rely on cloud backups may discover that even the most sophisticated cloud storage can’t offer the speed, reliability, and peace of mind that comes from hybrid backup procedures. Always create backups of important data. Keep copies of the backup both locally (so it’s available for fast, frequent recoveries) and in the cloud (to guarantee you have everything if a fire, flood or disaster hits your facilities). Ensure your operating system and software are current. Older versions of your OS and apps lack the bug fixes and security patches that help block cybercriminals from gaining access to your systems. Beware suspicious email, links, and attachments. Most virus and ransomware infections are the result of social engineering techniques that trick unsuspecting individuals into opening infected email attachments or clicking on links to websites that host malware. Install anti-virus software and enable automatic updates so your system is protected against common, well-known malware strains. Windows user should confirm that their Windows Defender is turned on and up-to-date. Acronis’ 2019 World Backup Day Survey provides an interesting insight into the mindset and habits that consumers and business users from around the world have regarding data protection and the latest threats. Clearly, both groups are aware of the need for backups, but there are gaps in how to best protect their data or where the latest threats to their data may come from. Continuous education seems to be an important consideration to improve data protection. Our next World Backup Day blog article will examine the last several years of Acronis’ World Backup Day Surveys to explore how those attitudes and practices have evolved. A preliminary look – consumers are far more aware and doing more to defend their data than just four years ago.